This work is an inspiring collection of stories from Rachel Remen, author of "Kitchen Table Wisdom". 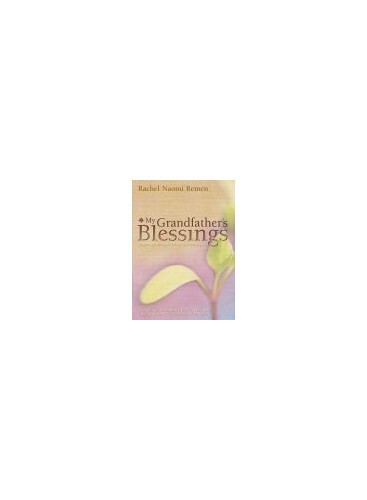 In this book we become friends with her wise grandfather and are let into Rachel Remen's childhood. This work is an inspiring collection of stories from Rachel Remen, author of "Kitchen Table Wisdom". In this book we become friends with her wise grandfather and are let into Rachel Remen's childhood. She also applies the lessons she learnt during childhood to her work as a therapist and many anecdotes and case studies come from this time in her life. It is an empowering journey through the lives and stories of real people.